GWP Plastics was established by Rob Gunningham in 1985 in Chloorkop, where he initially began manufacturing before moving the Company to Sebenza, Edenvale, the premises from which the company has been operating from for the last 28 years. The business is managed by Rob, Peter Perold, who joined the company in 1990 and Michael Gunningham, who has been involved there since 2003. GWP Plastics are custom extruders specialising in the manufacture of flexible and rigid tubing and profiles. With over 30 years of experience, we will work with you in all aspects of your project, from design through to tooling, production and delivery. Whether it is a tube or profile required, we have the skills and expertise to guide you through all aspects of the manufacturing process. We pride ourselves on developing and maintaining strong relationships with all our customers. 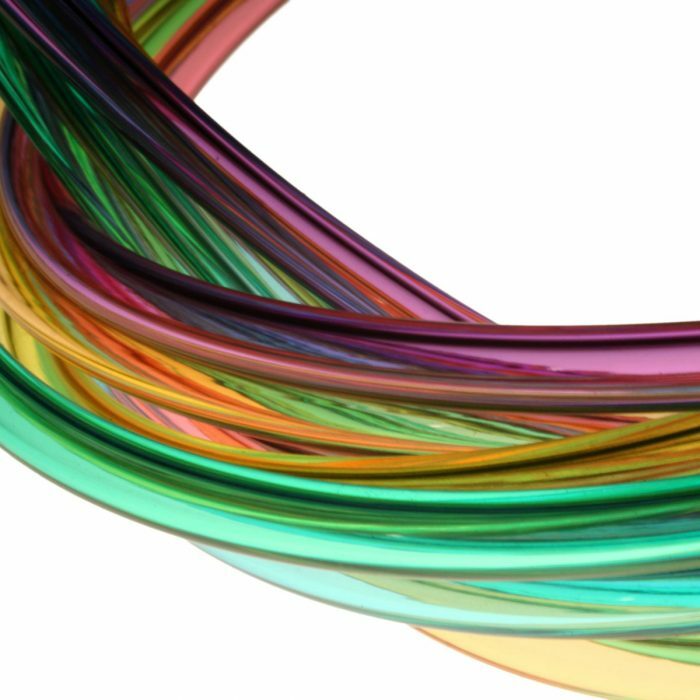 We currently manufacture a very diverse range of products supplied into many sectors including building and construction, pharmaceutical, electrical, automotive and agricultural. 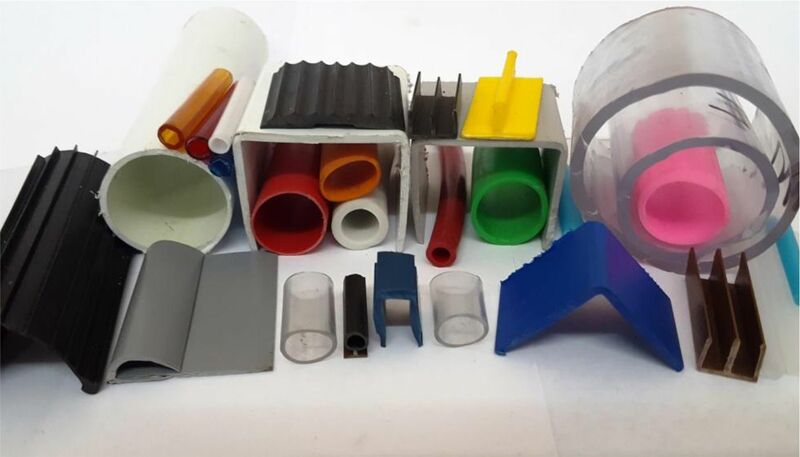 Extrusion is defined as a high volume manufacturing process in which raw material is melted and formed to create products of a fixed cross-sectional shape. 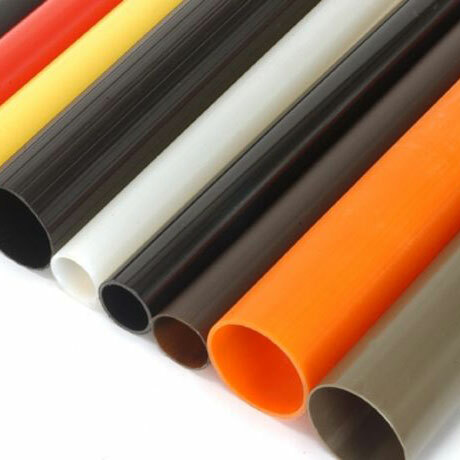 Typical materials extruded in our plant include PVC, UPVC, Polypropylene, HDPE, ABS and EPDM. 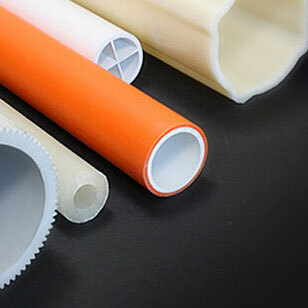 GWP Plastics manufacture a wide range of plastic profiles. 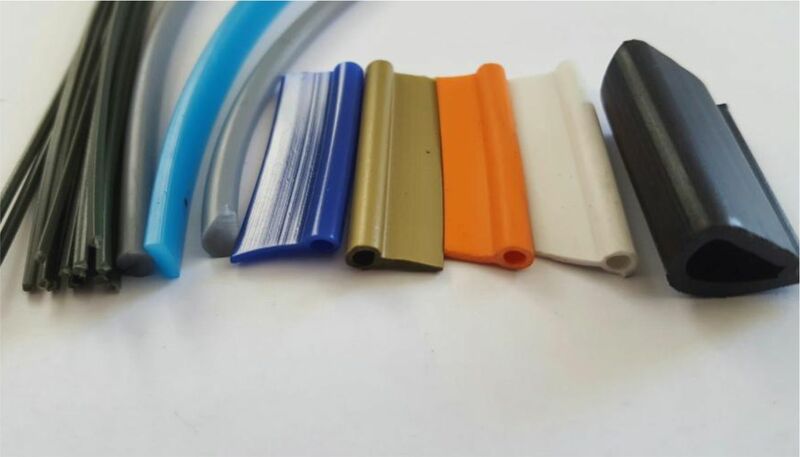 These profiles are used in a variety of applications and industries including Canopy Windows, Shower and garage doors, window frames and sliding doors. 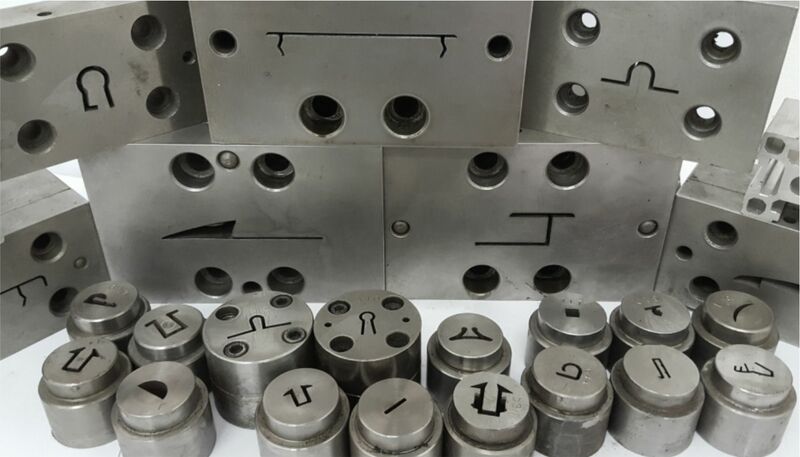 We also manufacture profiles for mining applications, various glazing and gaskets and weather seals to name a few. The majority of our profiles are custom manufactured to individual customer specifications. 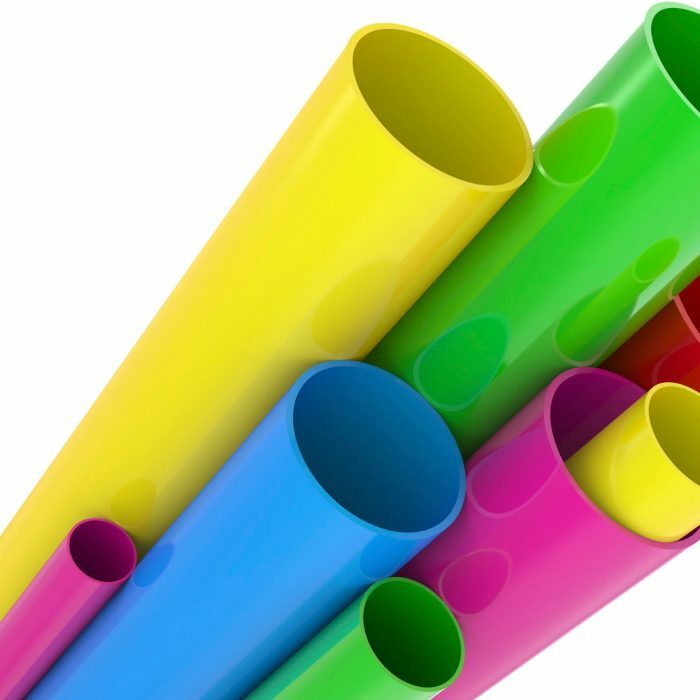 We extrude various sizes of tubing, flexible and rigid, in clear and in various colours as per your requirements. Our tubing is used in numerous applications, from pump bottles to dispensing pumps, in the agricultural industry. Unreinforced tubing for water features, fountains and other low pressure applications, automotive and electrical applications.